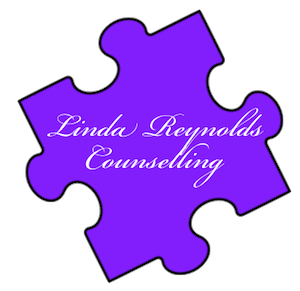 Child and Adolescent Counselling/Psychotherapy sessions are open to 5 year olds plus, and are designed to offer therapeutic support to those who are currently experiencing or have experienced emotional difficulties. Initial consultations are held with the parents to establish a developmental history and evaluate the difficulties being encountered. Regular parental reviews will be an aspect of the child’s therapy. To help the young person understand their feelings and emotions, I use appropriate and age-related mediums to form a language of communication. Mediums such as, art, sand-tray, clay, music, lyrics, story-telling, mandalas, colouring, drawing & many more are introduced as a means to expressing the internal self. The many stages of psychological, social, emotional and intellectual development already make childhood and adolescence a challenging time in some ways. Anxiety, depression, eating disorders and behavioural difficulties are some of the challenges that young people face and often times, social media can complicate matters for young people and they need psychological strength to manage this. While I work individually with children and young people in relation to these and other issues, my training in Family Therapy means that family appointments are also sometimes part of how I work with young people. More than anything else I believe that the therapeutic engagement between me and the young person is the most important aspect of getting the work done. To help the child achieve some level of congruence with regard to thoughts, feelings and actions. To help the child feel good about themselves.